On May 25th 2018, the law is changing regarding how organisations like RWBAF gather, hold and remove your personal data. The new legislation often referred to as GDPR (General Data Protection Regulation) emphasis has shifted towards your right to specify if you want us to hold your data, to also know what data is held about you and your right to have your data removed if that is what you want us to do. This means that from now onwards RWBAF will ask you explicitly for permission to hold your contact details on documents such as our Festival Entry Forms. Then, once we are holding your data we will only keep for the length of time we need it to run the Festival efficiently at which point we will delete it. 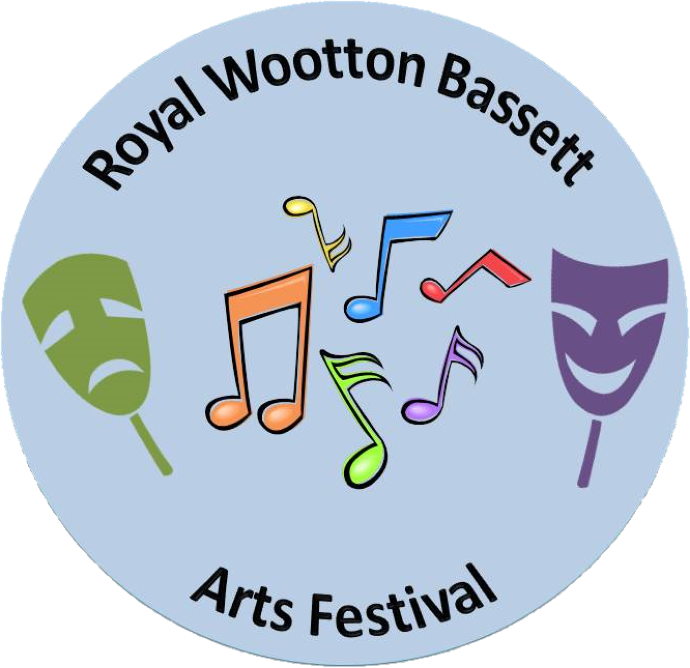 The RWBAF Committee would like to reassure you that the performers who take part in our festival, their teachers and parents who support them are of the greatest importance to us and your happiness and satisfaction with our Festival is our top priority. Therefore, if you have any questions about your data please feel free to contact us at any time – we will be only too happy to help!